Henderson Brown opened its doors in 2009 to provide specialist and dedicated recruitment solutions across FMCG in the UK. Since then, the company has grown to have a portfolio of clients from a diverse range of businesses. 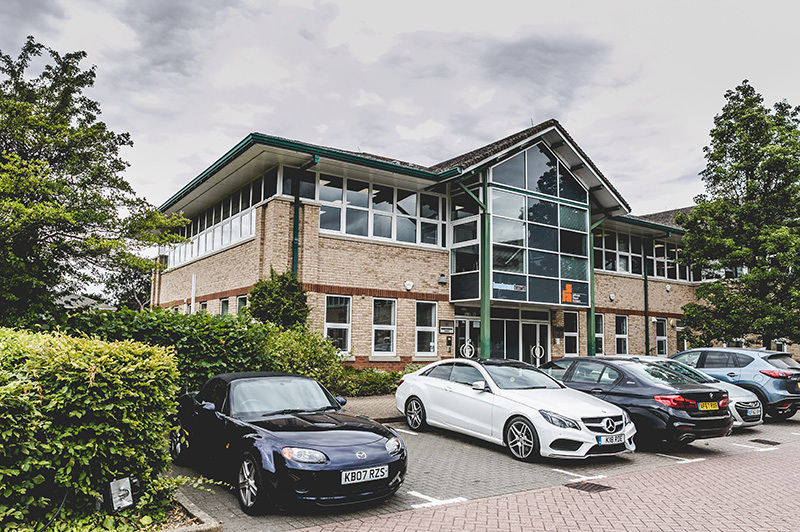 Founded by Martin Brown, Managing Director, Henderson Brown is based in Peterborough and provides talented permanent and interim staff who have the skills to complement some of the niche and specialist businesses we work with. 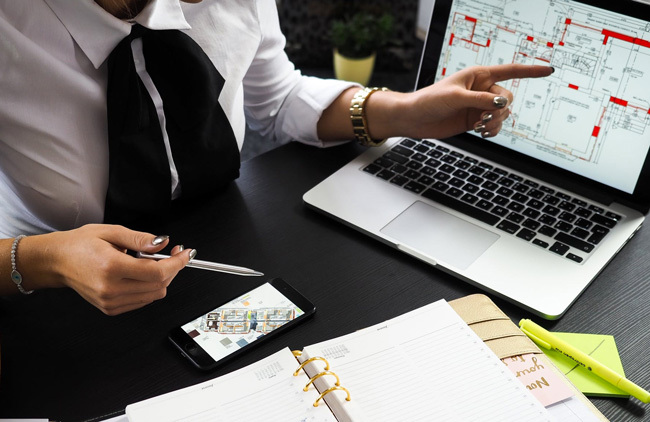 Our team of expert consultants all have extensive knowledge of the sectors they recruit into, as well as the skilled positions they recruit for. Our company vision and values are the foundation of our operation, and we never waiver from our commitment to deliver. As we have developed and continue to expand, we have gained respect within the industry. We’ve worked hard to earn the trust of our clients and our candidates, who have always been our priority, and remains at the heart of our growing business. At Henderson Brown, we want to win – but not any cost. Our environment is determined but decent, energetic but mature. So with obvious integrity and personal respect, we expect our employees to behave fairly – to the company and colleagues, clients and candidates. Because we tailor our service – but we don’t cut corners. At Henderson Brown, we are ambitious for growth. Not just for the business growth of our company and teams, but also for the personal growth of our employees. We aim to develop their individual skills and roles, requiring, in return, the necessary drive, dedication and depth of specialist expertise. We are also ambitious for our clients. We aim to find them the best candidates. Precisely by helping those candidates find bigger and better opportunities, matching their personal ambitions. 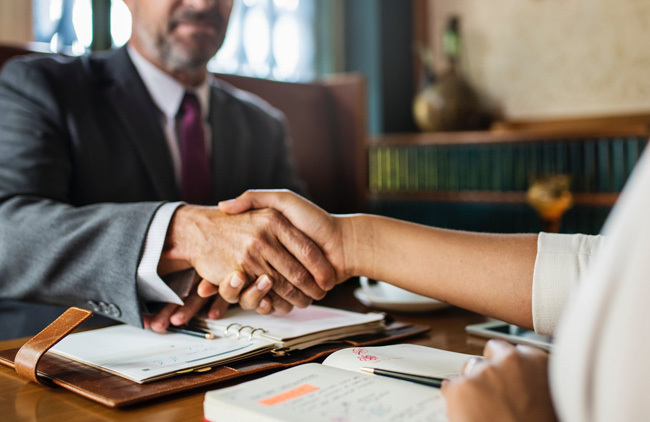 At Henderson Brown, we are here to serve our clients and candidates – and to do so more effectively than our competitors. By offering the very best blend of sector knowledge, committed service and personal courtesy. So people return to us. Time and time again. We take a long-term view. Which means we develop new business ethically. With energy, focus, imagination and intelligence. And we are proud to do so. Because at Henderson Brown, it’s all about building rewarding relationships – with our clients, with our candidates and with each other. 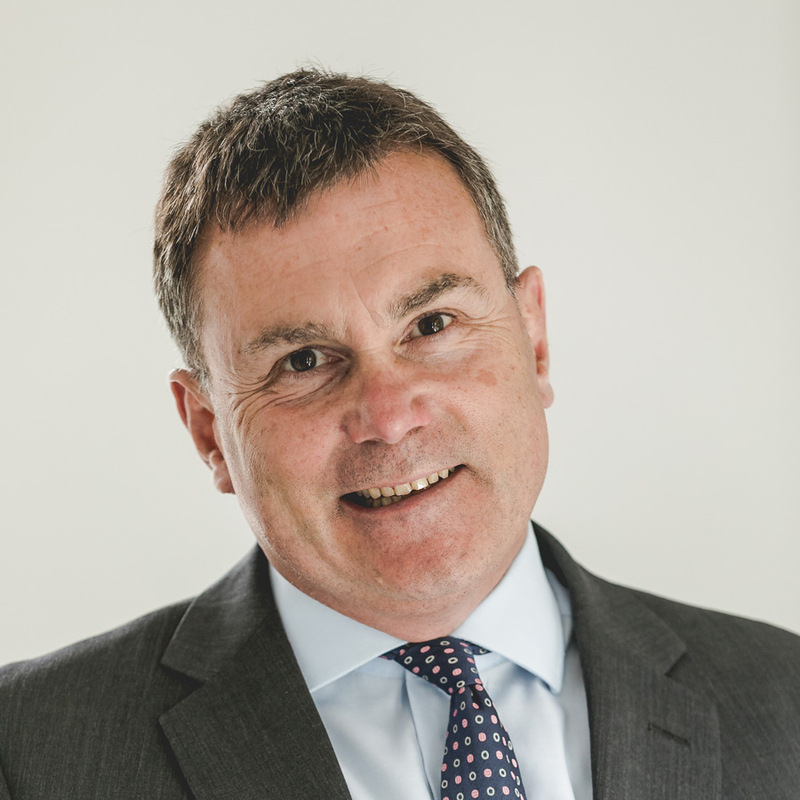 Martin started Henderson Brown in 2009 with extensive experience in the fresh and horticulture sectors having held Managing Director roles at Lingarden Flowers and The Greenery UK. His passion for the sectors led him to starting this successful and growing recruitment business which is built on the foundations of his and the company’s shared values. Martin is still hands on and recruits Executive roles across the sector, in addition, he is heavily focused on growing the HB team. In his spare time, he can be caught with a squash racket in hand or watching Leicester Tigers at Welford Road. Jason started his recruitment career after completing an MSc at Teesside University and travelled to London where he joined Hydrogen, an international recruitment firm. Since joining Henderson Brown in 2013 he has gone on to lead and develop a successful team as Recruitment Director. 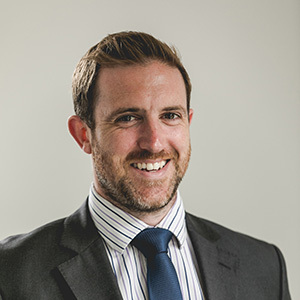 Jason works closely with some of our large accounts and recruits across sectors while supporting our managers and consultants to reach their potential. He has a real understanding of our specialist markets and a drive to provide a superior service for our clients and candidates. Outside of the office Jason plays Semi-Professional football and has previously played 40 times for England Futsal. 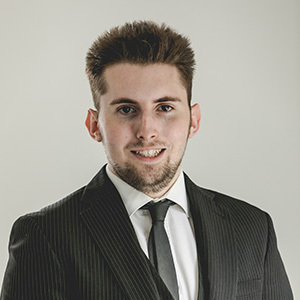 Alex joined Henderson Brown in November 2014 after spending 8 years recruiting into the food manufacturing industries for another business. 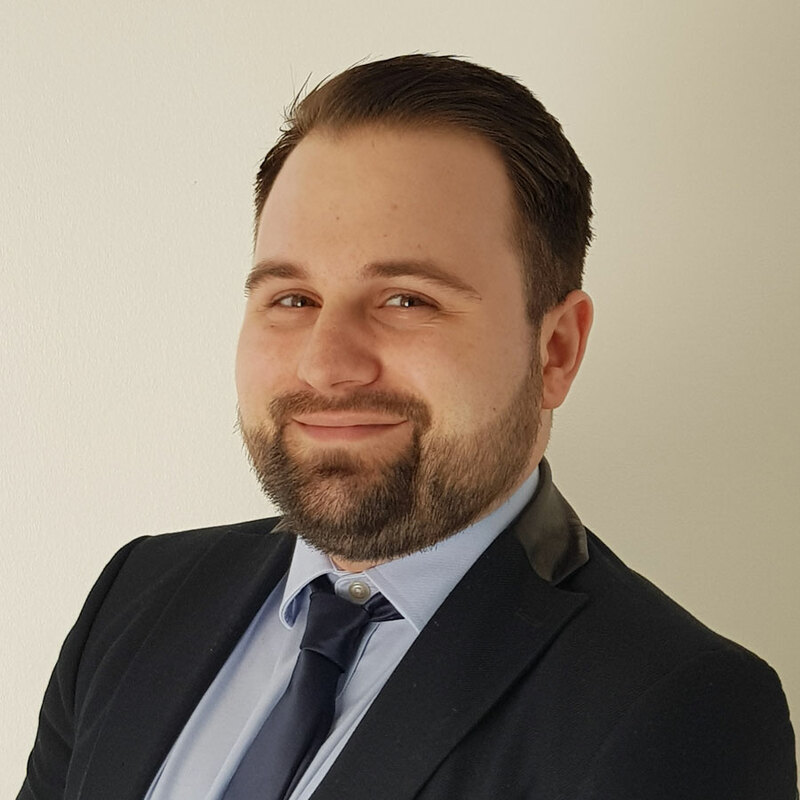 With a wealth of knowledge and experience of the food and fresh produce sector, Alex leads the Technical, Quality and Hygiene team at Henderson Brown as Recruitment Manager. Outside of work, Alex enjoys keeping fit (running), spending time with his family and socialising with friends. In his younger years, Alex raced karts at a national and international level. Andy started recruiting in the late nineties, initially focusing on roles in the Information Technology sector in London, and has worked across both interim and permanent markets. Since then he has also recruited in the veterinary and food manufacturing industries and now focuses on the UK Engineering market. John joined Henderson Brown in 2017, following his relocation back to the Peterborough area with his new wife and baby boy. His role is to lead the continual development of our Interim functions across our specialist sectors and grow the interim team. 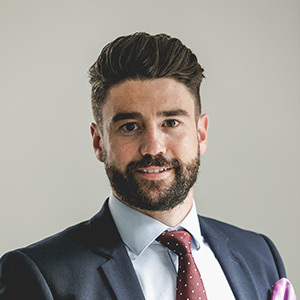 John brings over 15 years recruitment experience to the business, having spent the majority of his career in the City, recruiting senior commercial sales and marketing individuals into his Financial Services client base and more recently the legal sector. Outside of Henderson Brown towers, John is a keen golfer and cyclist, but only when the sun is shining! 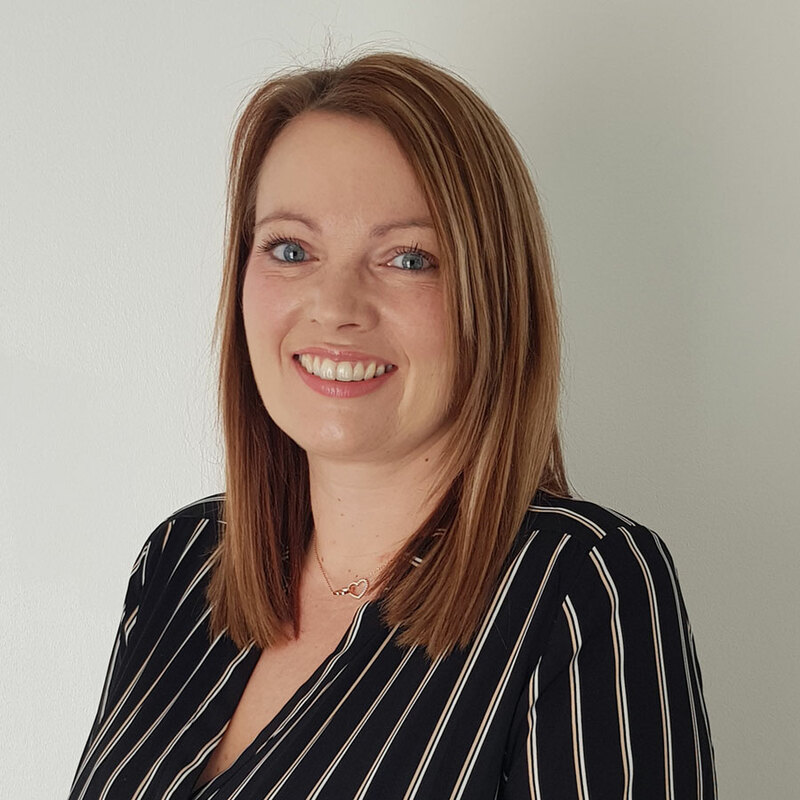 Justine joined as a Senior Recruitment Consultant looking after the Supply Chain and Procurement Sectors, having spent the last 12 years working within the Warehouse and Logistics sector. She has some strong relationships across this sector and it continues to be a growing market at HB. Having 2 young boys most of my time is spent with them keeping them out of trouble. Will, a graduate in Law with Business, joined us having been keen to develop a career in recruitment after spending a short time working in retail. He has become a valued member of the Operations team and is building a network of clients and candidates across the sector. Will is a keen footballer having represented the Rippingale Rovers at u18 level. Natalie joined Henderson Brown in February 2019. She brings over 8 years’ experience in Administration, having previously worked for some large companies within the Finance sector. Her role at Henderson Brown involves, HR, Finance, Marketing and Administration Management. Outside of work, Natalie enjoys reading, shopping and spending time with her family and friends. Danny joined Henderson Brown in 2012 as an apprentice after studying Business Management at College. 5 years on, and he is now the Resourcing Manager, specialising in candidate sourcing, CRM Database Management and various admin projects. Outside of work, Danny loves his football, and often regrets supporting Arsenal! 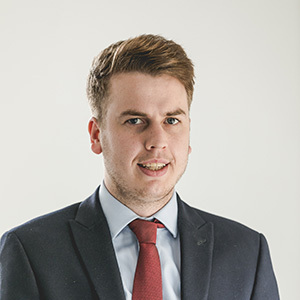 Joe joined Henderson Brown in January 2019 following a career in recruitment advertising. 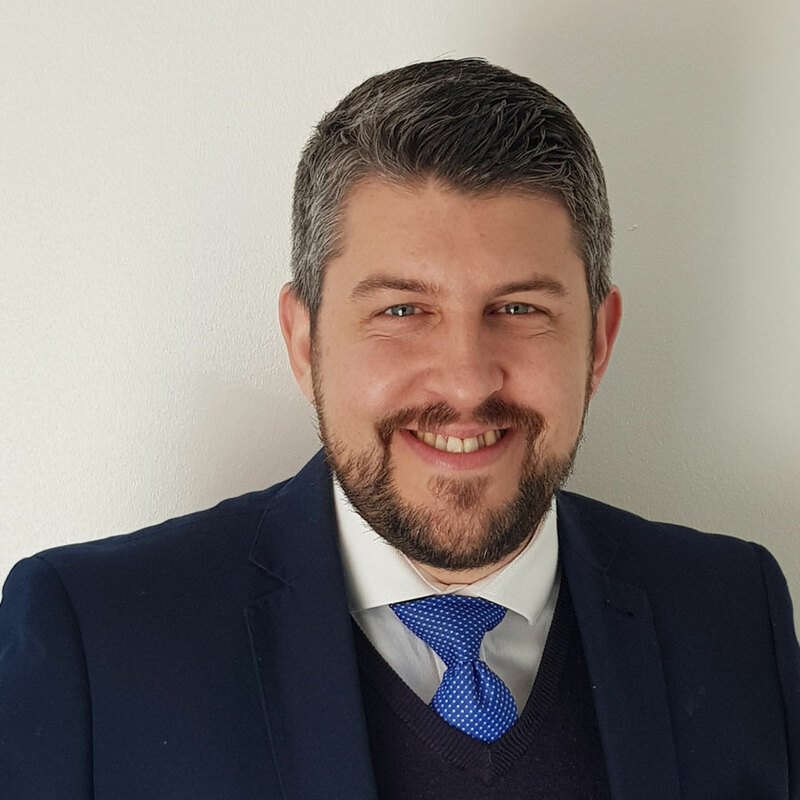 He brings over 18 years sales and account management experience to the business, having spent the majority of his career in London where he is originally from, and will be specialising in Operations, Manufacturing & Production roles for Henderson Brown. 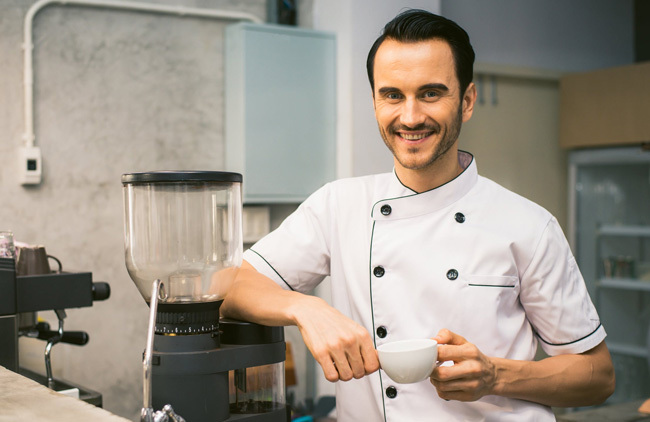 Outside of work, Joe is a keen musician, he enjoys watching Tottenham Hotspur and the NFL, as well as spending time with his two young children. Marvin joined Henderson Brown in January 2019. He brings 5 years recruitment experience having previously recruited in the education sector in the Cambridgeshire area. He is now recruiting in our Technical, Quality and Hygiene division with a keen eye for detail and developing people. Outside of work Marvin enjoys playing sports, mainly football, you can also find him doing DIY around the house mostly against his will!